It’s hard to believe Easter is almost here, it is SO early this year! I’ve completed a few projects for the season, like my Bunny Pallet Art, Easter Tea Towels and next up on my to-do list is completing my Easter/Spring Vignette. 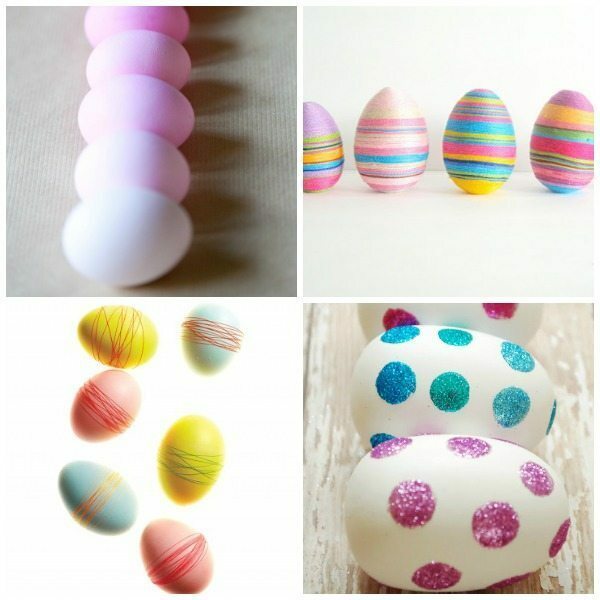 I have a vision for how I want it to look and one of the things I want to incorporate are some beautiful DIY Easter Eggs. I have the perfect place for them, now I just need to decide what look I’m going for. 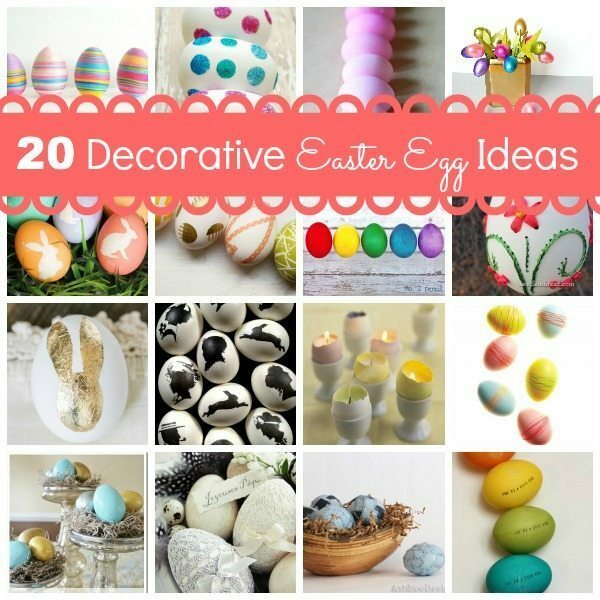 So today, I’ve put together 20 Decorative Easter Egg Ideas. This is really helping me shape my vision and I hope it gives all of you some inspiration too! 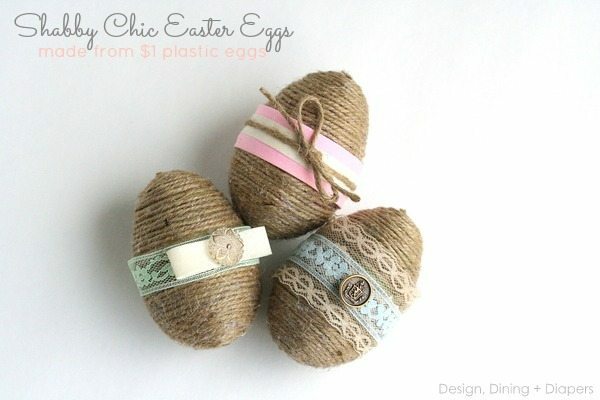 And today, I’m over at Creative Home sharing my brand new Shabby Chic Easter Eggs for this season. Click here for the tutorial. SO what eggs are you loving? Bright and colorful or subtle and neutral? Great ideas, so cute! Thanks for sharing. 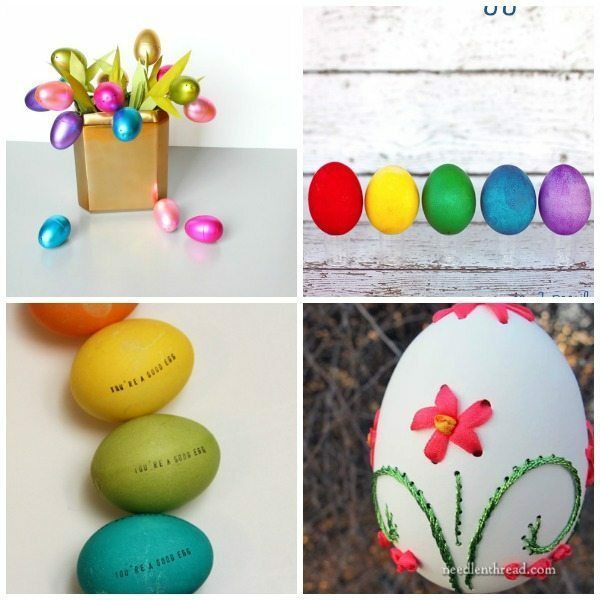 Wow, these eggs make every egg I have ever tried to decorate look like a preschool project! Decorating eggs takes some pretty good fine motor skills that I’m just not sure I have. 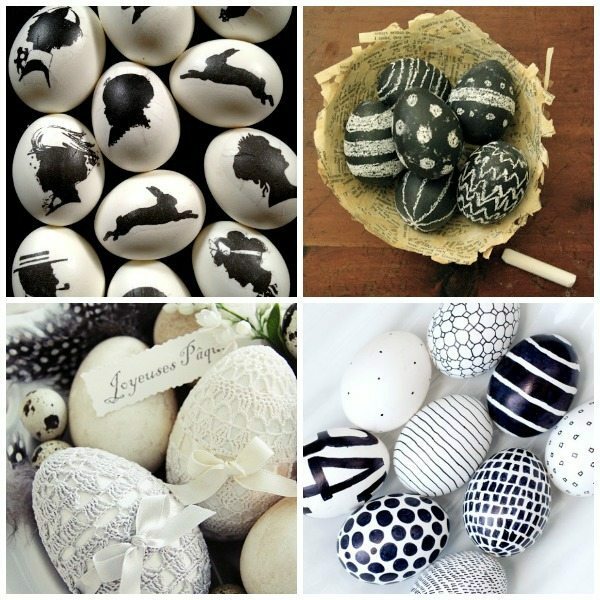 I especially love the silhouette/cameo ones and the crochet eggs. Gorgeous! 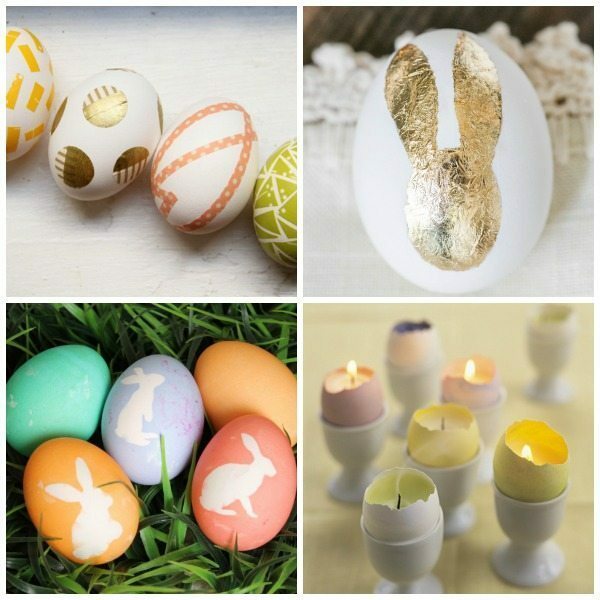 I love seeing new ideas for eggs! Thanks for featuring mine! 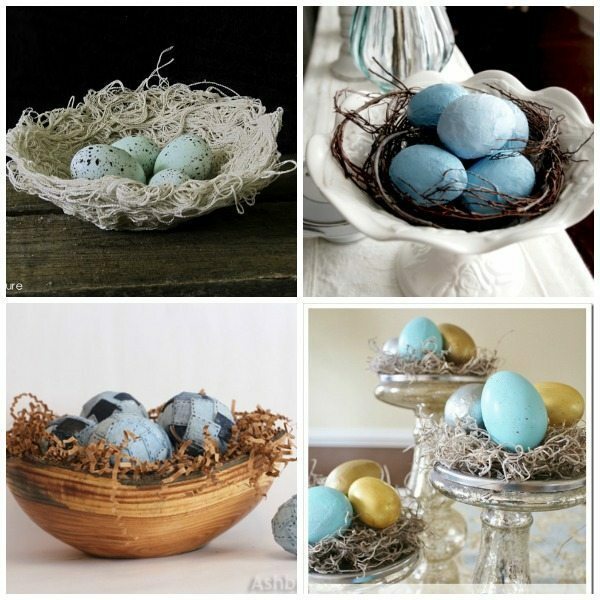 Thank yo so much Taryn for including my drop cloth birds nest with all of these other great ideas. I especially love the crocheted versions. So pretty! Taryn, Every year I try a new technique in making my Easter Eggs. As a result I have growing collection of eclectic eggs. I give them as hostess gifts during this seasons so my friends and relatives also have a growing collection of eggs. Now that I blog I have a world to share them with. Thanks for including my Denim eggs in your post! I love seeing the collection. My contemporary side loves the Sharpie marker eggs. Those are all really cute ideas, but yours are definitely the cutest! Good job! Hello, I love your ideas…. And am seeking adive on how to make a HUGE YELLOW RIBBON for my returning husband from Afganistan. Can/could you send me any ideas cause I am not such a GREAT bow maker but I do prefer to do it w/my 4 yr old daughter who so longs to see her Daddy? ?